But being proud of his English citizenship (and being born in Birmingham) we had to find a way to mix German reliability and English "chic". We assume this "BSW" makes the job! 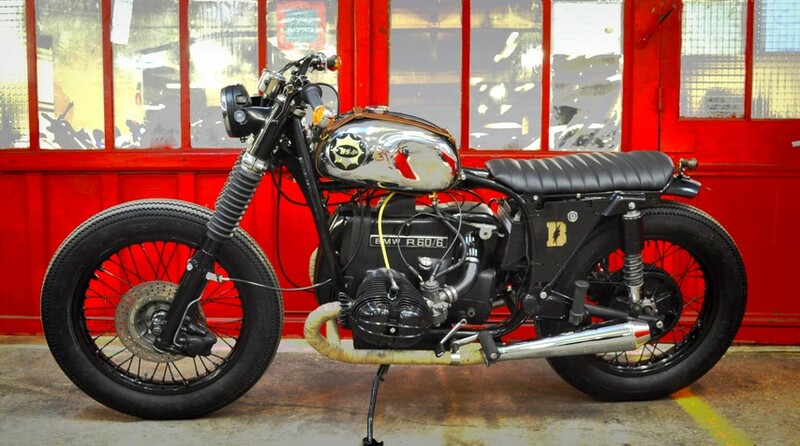 A gentleman's bike for a gentleman rider. In "BSA", you are not without knowing that the "B" stand for Birmingham. And guess where the owner of this bike was born? 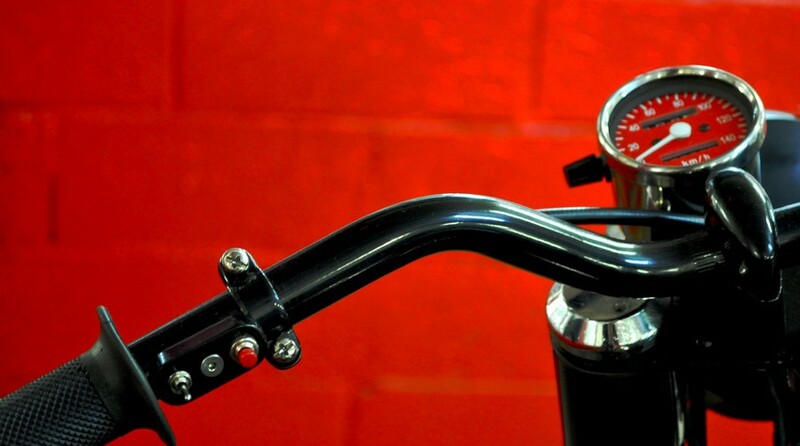 - Tomaselli handlebar and "Doherty" levers. and we included the "neutral" and "charging" lights in it. 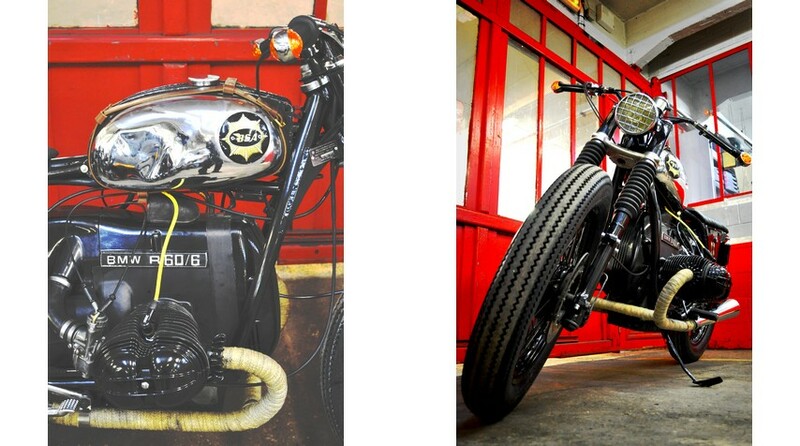 - hancrafted subframe and seat. 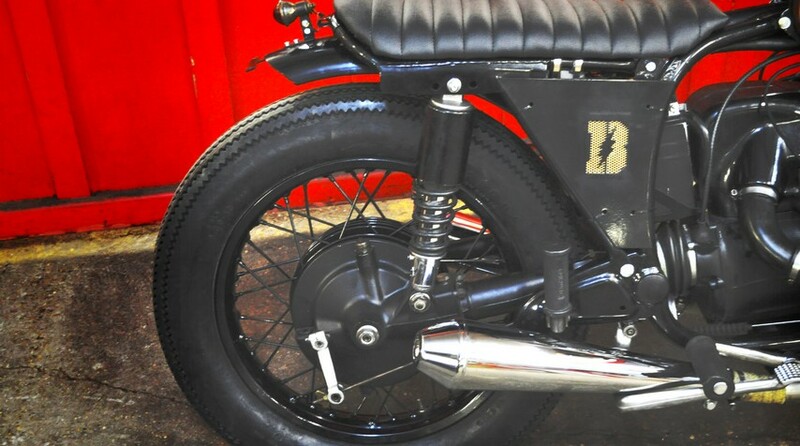 - "Blitz Motorcycles" battery covers. - the whole frame and wheels have been shiny black powder coated. - shiny black powder coated engine covers. 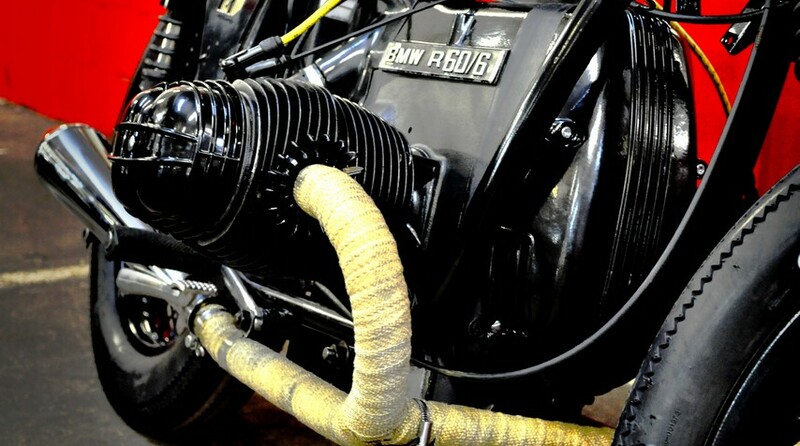 - high temperature matt black painting of the engine. - tiny switch for blinkers and starter coming along with a simplified electric wiring. - note the matching red of the starter button and the speedo. Bespoke leather straps by Fleet Ilya. - all engine gaskets have been changed. - we went for the "usual" Firestone Deluxe tires. 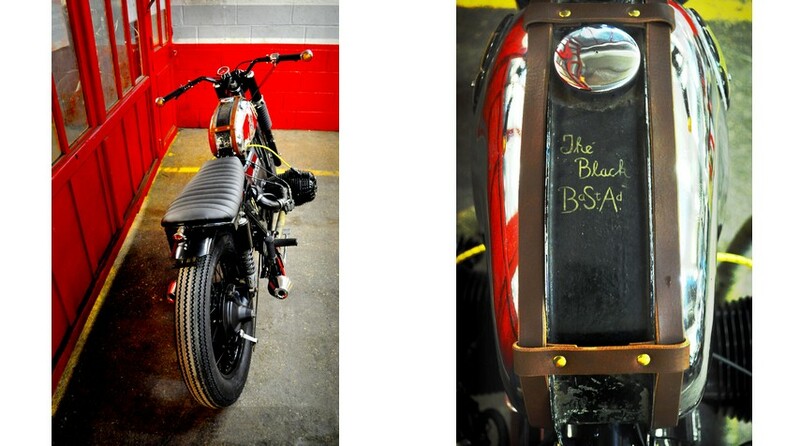 Believe it or not: this text was coming along with the BSA tank.